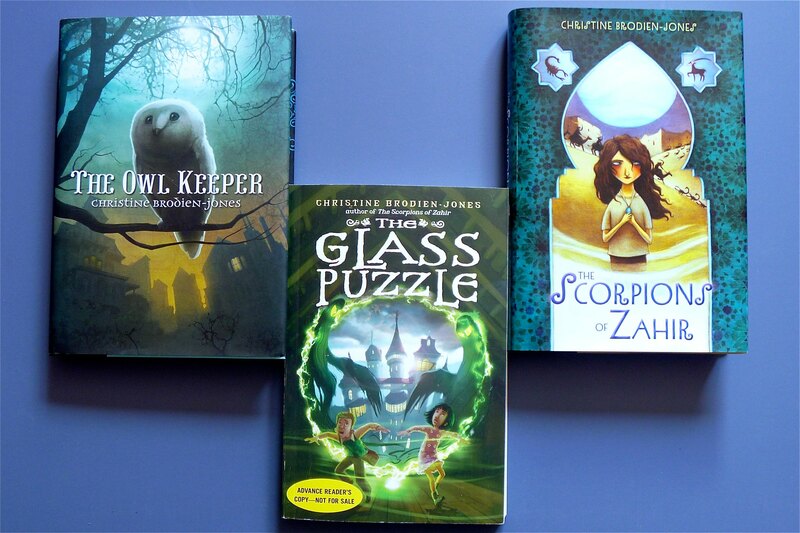 Win a Christine Brodien-Jones Fantasy Novel Pack from School Library Journal! Eleven-year-old Zoé Badger, imaginative, carefree and adventurous, lives a transient life, moving with her mother from one town to the next—except for summers, when she stays with her granddad in Tenby, Wales. But when she and her cousin Ian discover a glass puzzle that’s been hidden away for decades, ancient forces are unleashed that threaten to change their safe-haven summer town in sinister ways.